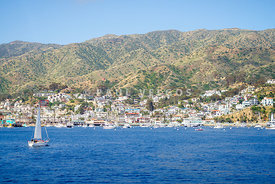 Catalina Island Pictures - The best photo gallery of Santa Catalina Island California including the Catalina Casino, Avalon city, Catlaina Island Lover's Cove, Catalina Island beach, Avalon Bay, Avalon skyline, Catalina Chimes Tower, Catalina Island in black and white, and Catalina Island at night. 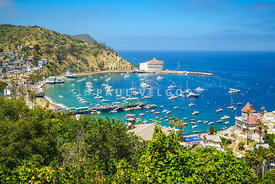 Beautiful pictures of Catalina Island California are for sale to buy as stock photos, canvas wall art, metal home decor, wood wall decor, and framed prints. 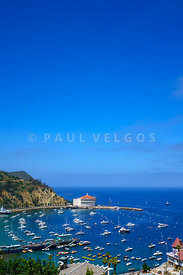 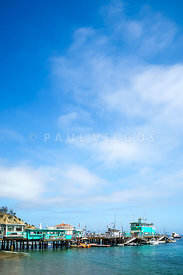 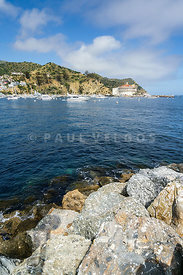 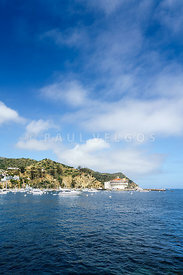 All high resolution pictures of Catalina Island California are by professional photographer Paul Velgos.